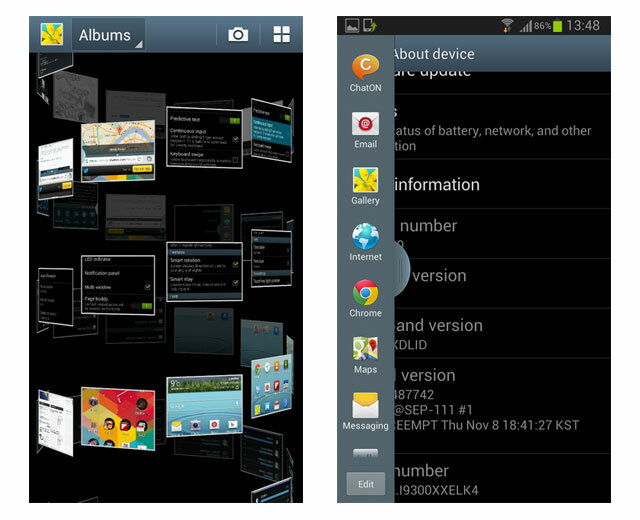 Samsung has just officially announced the Galaxy S3 Update to Android 4.1.2 Jelly Bean. The final version that was released in Poland and is 100% compatible with any Samsung Galaxy S3 i9300 includes Spanish, everything works 100% and added new features to your i9300 Galaxy S3. The ROM is official from Samsung, NOT custom. NOT Affect your data plan, your connection or anything. Do not be paranoid. Make sure re-partition option is not enabled, simply put not move any other option ODIN, leave it as is. Hit the Start button and wait a few minutes and not longer than 10. Finally choose the option Reboot system and that’s it. 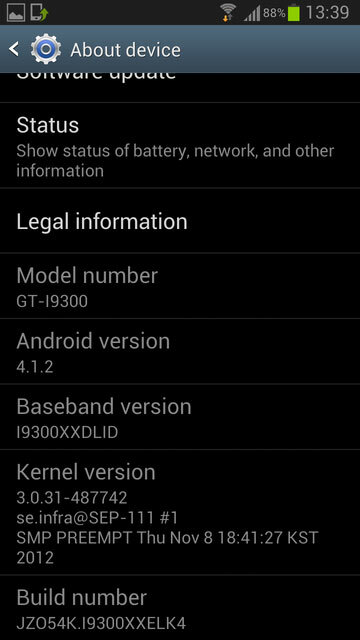 Now your Samsung Galaxy S3 i9300 running with Android 4.1.2 Jelly Bean. Enjoy!!! !